Coal Regrinding. Natural energy resource reserves are distributed unevenly and many countries experience an acute shortage of such raw materials. Hence it is necessary first to seek cheaper options for energy imports, then to take measures to ensure their economic use, and also to look for alternative sources of heat and power. Some experts point out that the so-called coal-water slurry fuel (CWSF) is particularly promising as one of alternative fuels. CWSF is a dispersed system consisting of water, fine carbon and a chemical additive. It was not until the 1970’s that due to the outbreak of the “oil crisis” the replacement of traditional energy resources with CWSF was extensively discussed. That was largely attributed to the efforts of Chinese, Japanese, American and Swedish scientists. Japan and China have not abandoned this idea and continue working on this subject at present. Reduced cost of energy output. 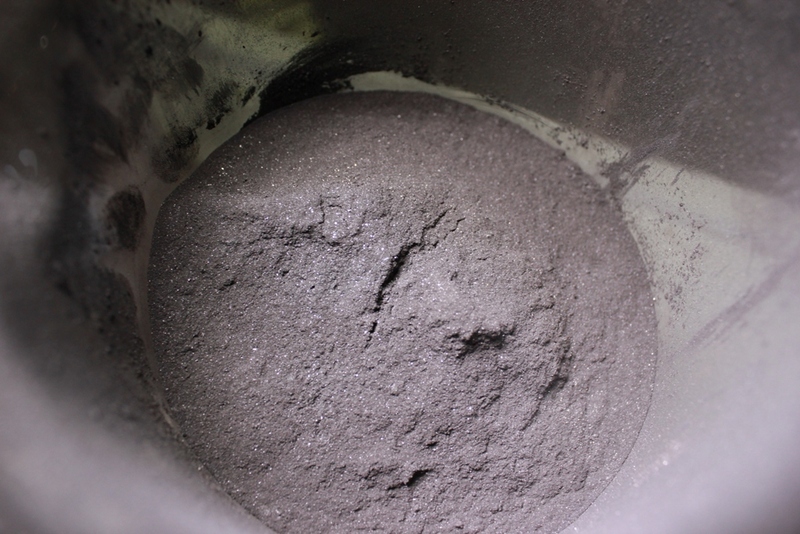 Taking into consideration that CWSF contains 60-70% of micronized coal with the size of 45 … 250 microns, it is necessary to apply special mills during its production. Traditional CWSF production technology involves the use of ball and rod wet-grinding mills. The average energy consumption rate in this process ranges from 86 to 248 kWh/t. Such a high energy consumption rate is the result of a low energy coefficient of grinding machines that appear to be rather bulky. In order to eliminate these drawbacks, the GlobeCore R&D department researched coal regrinding with magentic mills for subsequent CWSF production. You can find a detailed description of the experimental procedure and findings, featured in the two brief video reports below. As one of the main findings, note the production of CWSF with much lower energy consumption compared to existing technologies. GlobeCore’s magentic mills can serve as the basis for designing and implementing both completely new systems and upgrading existing ones.